MSR Group can help anyone in any industry achieve their market research goals. We frequently work with marketing agencies, healthcare organizations, retail businesses, call centers, and other industries. When we start a project, we draw on our experience working across industries. We seek to learn and understand as much about you — your company, your competitors, your industry and your issues — as we can. As a full-service market research company, we help clients in various industries overcome business challenges in many ways. We’re known for both our custom-designed research, as well as our comprehensive voice of the customer program designed to measure and improve customer satisfaction. We work with you to identify your research goals and design research that specifically helps you uncover the information or data you need. But we don’t stop there. We collaborate with you to provide meaningful information for you to take action. We’re a valuable partner to advertising and marketing agencies. We understand how our research helps make your creative work better-not by setting rules and building boxes for you to create within, but by uncovering key insights for your target customer. Learn more about how we can add “science” to your creative process through our research solutions. Researching ad concepts, brand awareness, customer behavior, or employee experience are all ways that we’ve helped healthcare organizations overcome business challenges. We can help you uncover important insights into what sets your organization apart from the competition and ensure you’re meeting the needs of patients, employees, physicians, and other key stakeholders. In the competitive retail space, where the power has shifted to the shopper, social media and omnichannel expectations in shopping are the norm. We can help you get the most out of every customer interaction by providing tools for employees and insights into customers’ wants and expectations. For contact centers, customer satisfaction is crucial. 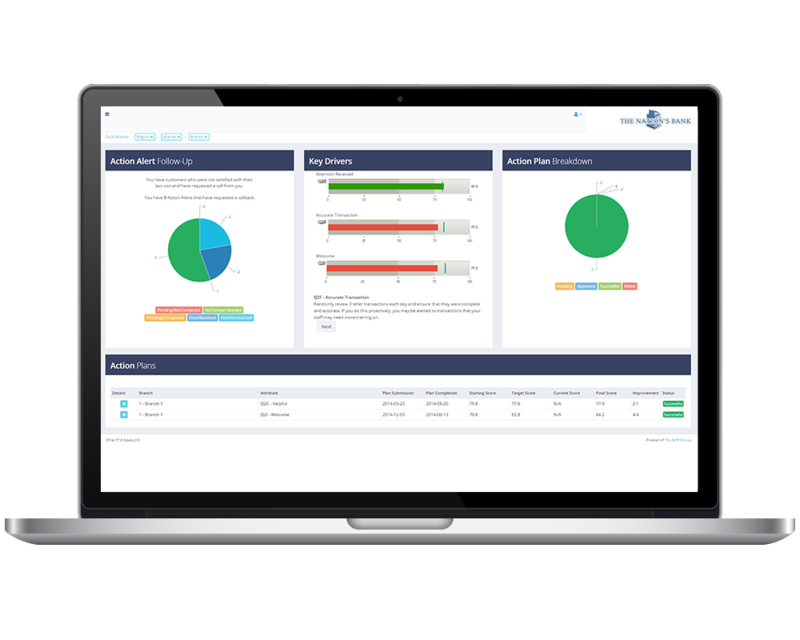 We provide your organization with contact center metrics that matter. We help companies measure the effectiveness of their cross sales efforts, track customer satisfaction, and assess the impact of their contact center staff on the overall company brand. With APECS, our voice of the customer program, we measure whether your contact center is meeting expectations. See how APECS can help you improve customer satisfaction, resulting in more repeat business, more referrals, and more revenue. Learn more about the research services we offer, including qualitative and quantitative research, and how they can help your organization.